The NUMBAT breast panel from Helikon-Tex is the ideal solution for storing small handheld items in one easily accessible place. 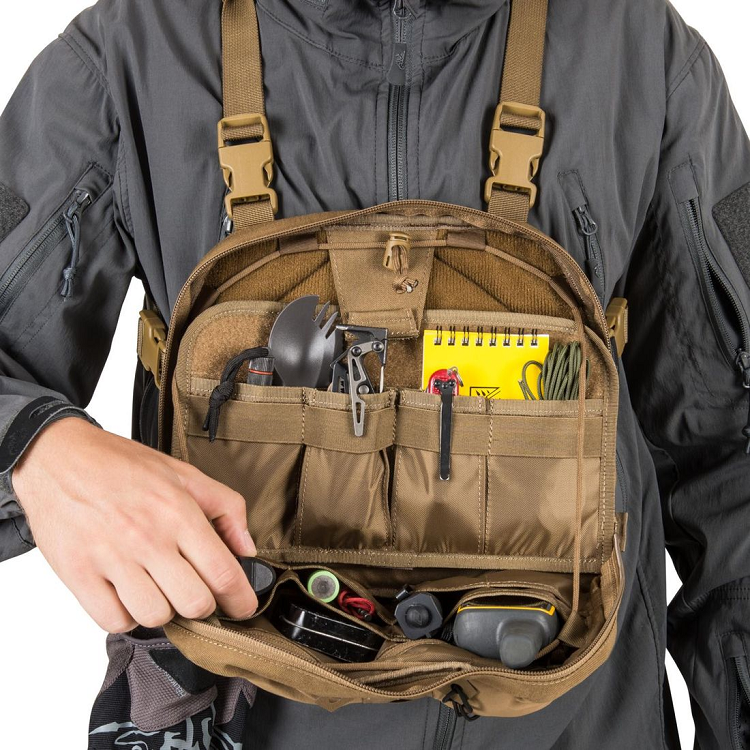 Numerous outside and inside pockets allow you to keep everything in order. One of the inner walls is lined with a soft velor that allows mounting of the VIS inserts. 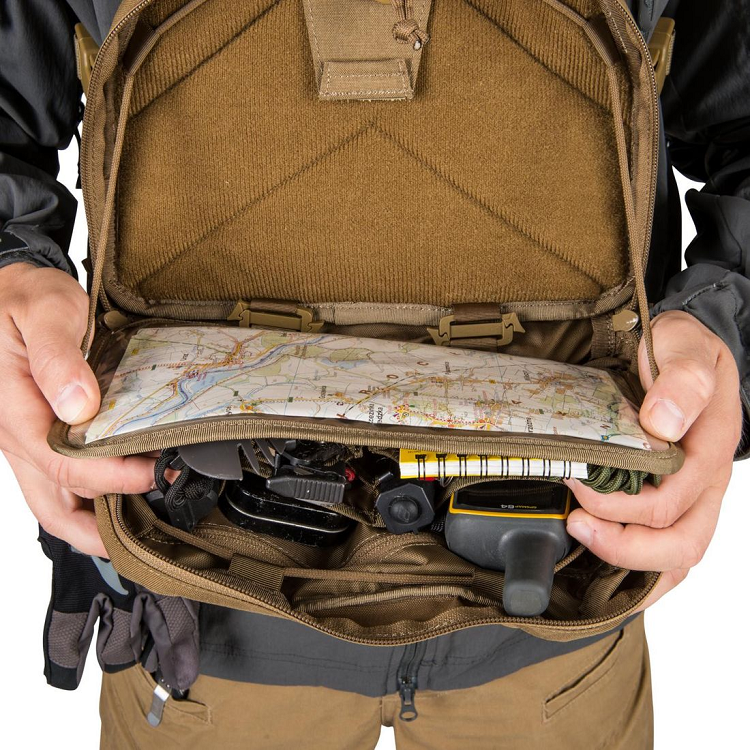 Detachable internal organizer with space for a map will allow easy navigation in the field. 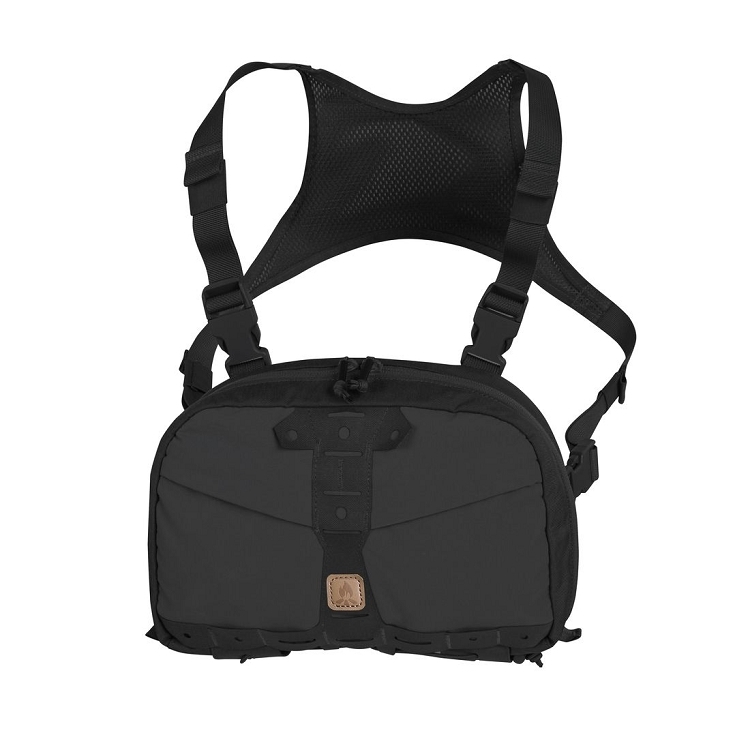 The bag has limiters made of durable cable that allow the panel to be opened at a 90-degree angle. Minimalistic, yet comfortable braces were constructed so as not to interfere with the backpacks of the backpacks. 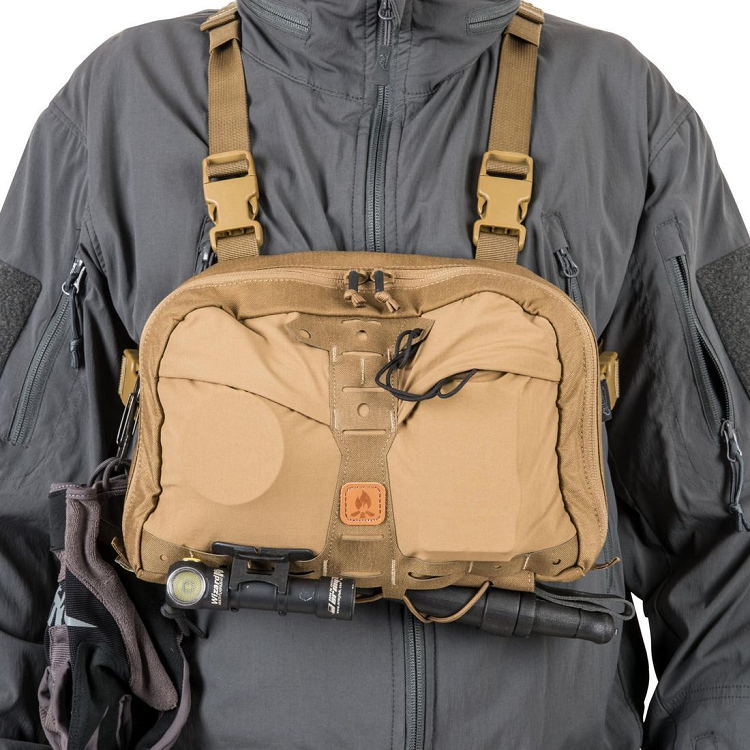 External mounting points compatible with MOLLE / PALS provide additional option for expanding the panel.